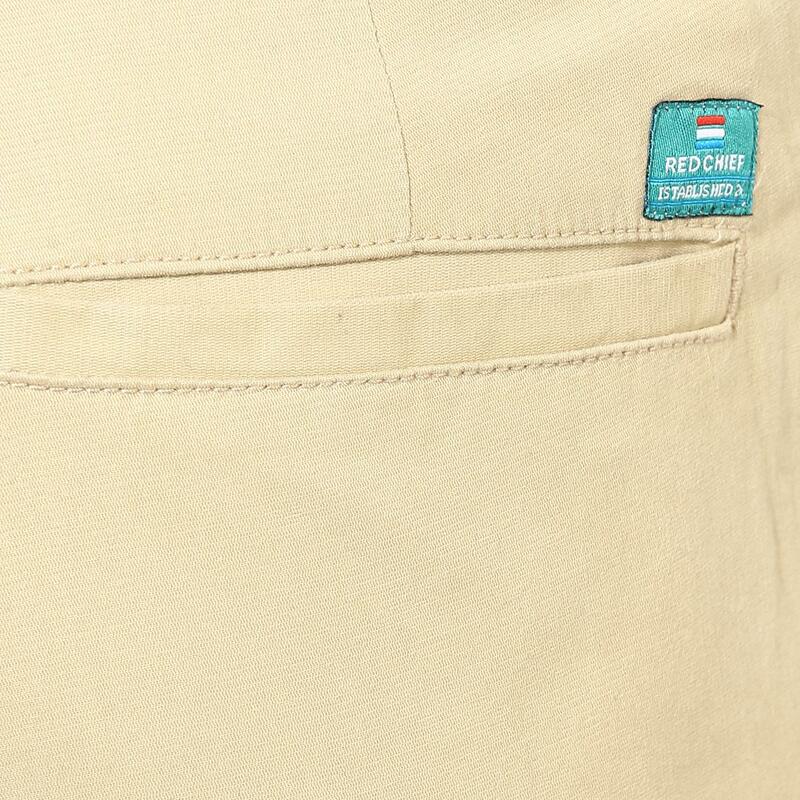 Join the league of fashionable men this season by wearing these beige coloured chinos for men from Red Chief. Made from blend of 98% cotton and 2% lycra fabric, they are comfortable to wear and soft on the skin. 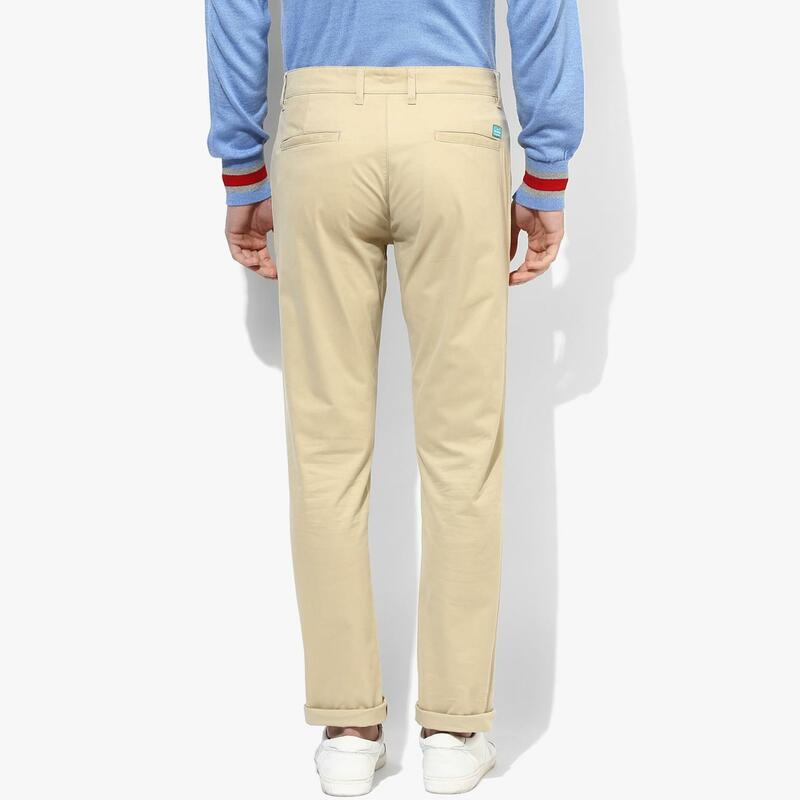 Feel utmost comfort wearing them with a smart shirt and a pair of casual shoes, the next time you step out.